Will the roof prevent the sale of my home? Am I willing to lower the price of my home to compensate a buyer for the replacement? If you are uncertain whether your existing roof will cause a p for potential buyers, have a professional roofing contractor like Premo Roofing Co. do a thorough inspection and estimate for repairs. A reliable estimate will help you determine if you can afford the necessary repairs. If repairs are not needed, a professional opinion may calm buyers’ fears about your roof’s condition. If you simply can’t afford to pay for needed repairs or you do not want to delay putting your home on the market, be aware that this could result in offers being lower than expected since sellers will want to pay less due to a roof that needs to be repaired. 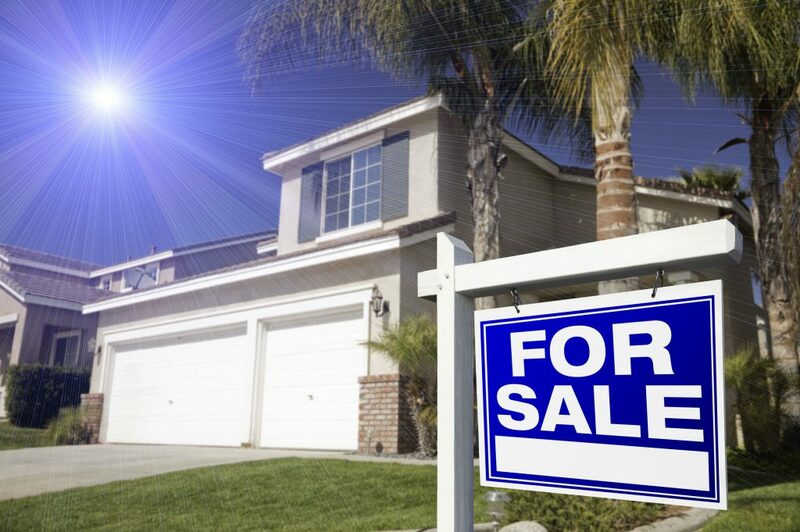 Enlist the help of an experienced local real estate agent to help you price the home to attract potential buyers. If you’re lucky, selling as-is and pricing competitively to compensate will start a bidding war that ends in your favor. A roof that has reached the end of its life and is in need of thousands of dollars in repairs can have a huge impact on a buyer’s perception of your home. Homes that are well maintained tend to sell faster because they show better, and no new homebuyer wants to be faced with immediate expenses – especially a big one like a new roof. If you are facing a competitive housing market, repairs could mean the difference between making a quick sale and watching your home sit on the market for months. If a buyer is utilizing a lender to purchase the home, roof repair is commonly a condition of loan approval. In this case, the cost of the repair will typically be your responsibility and necessary to close on the sale. Premo Roofing Company is here to give you the information you need to make an educated decision about whether to repair or replace your roof prior to sale. Call us today at (831) 443-3605 for a FREE estimate!